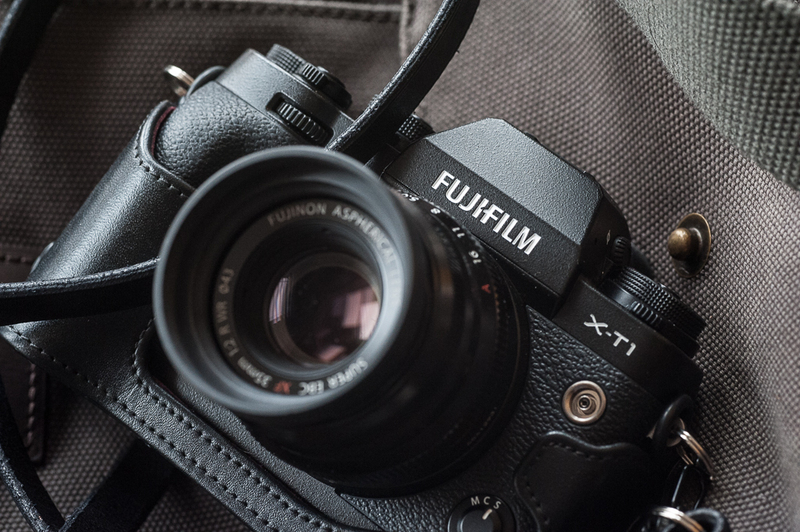 You may have noticed me banging on a bit lately about the new addition to my armoury – the FujiFilm X-T1 mirrorless camera and the beginnings of a new lightweight, more compact “X-Series” system. But, you see, there is good reason for this, because what the Fuji has brought to me is the simple joy of taking photographs again. 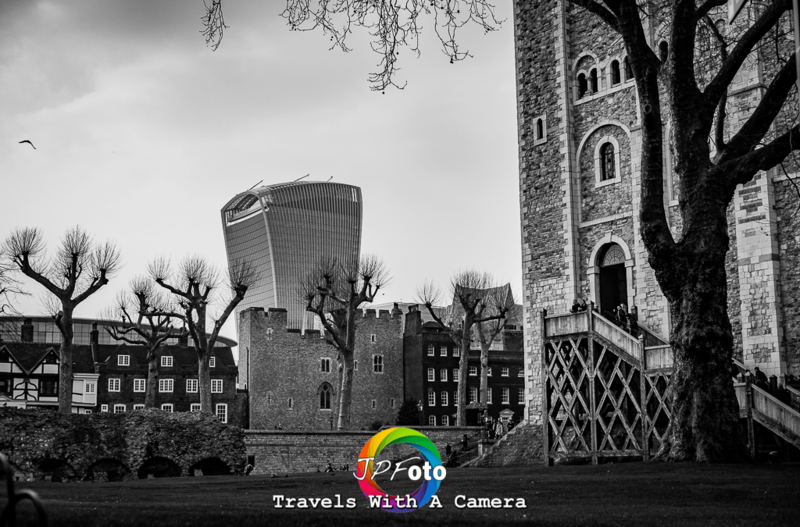 Don’t get me wrong, I have always loved taking photographs professionally, and always will, but the Nikon equipment I had built up: D700, D4, pro f2.8 lenses and all that goes with them, perfectly suited to the demands of the working professional but cripes … are they HEAVY!! Take the fairly “standard” set-up of my D4 with 24-105, and we are getting on for nearly 4kg, and that my friends is the definition of “a lump”. For an all day corporate gig, there is no better set up: reliable, high performance, rugged, but not something that I look forward to on a regular basis. Even my body has begun to object, I have told my physio that I am renaming Tennis Elbow – “Nikon Elbow”. But now the Fuji is here, when it came to a day out with my wife in London, for the first time ever, I thought “oh yes, lets take the camera”. Some might ask “but aren’t you compromising quality for the sake of size and weight?” Quite simply , No. I wouldn’t have decided to let the Nikon D4 go if I thought I was making compromises. 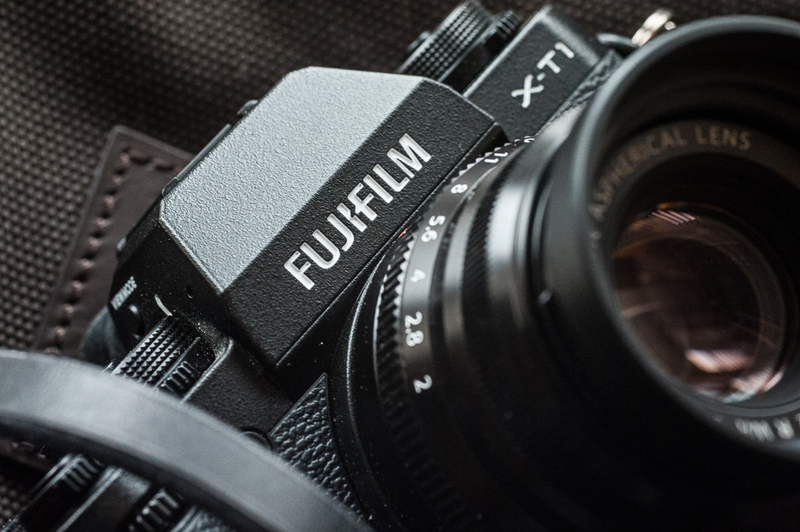 The Fuji sensor is awesome, the lenses are excellent, so I am not compromising anything at all, and the most important fact of all is that, without the Fuji I wouldn’t have taken a camera at all. If I strip off the battery grip, put on the simple, compact and sublime 35mm F2.0 prime lens, the whole package can fit into a small bag and quite frankly I hardly know it’s there. But the important difference is, that it is there, ready when I need it. 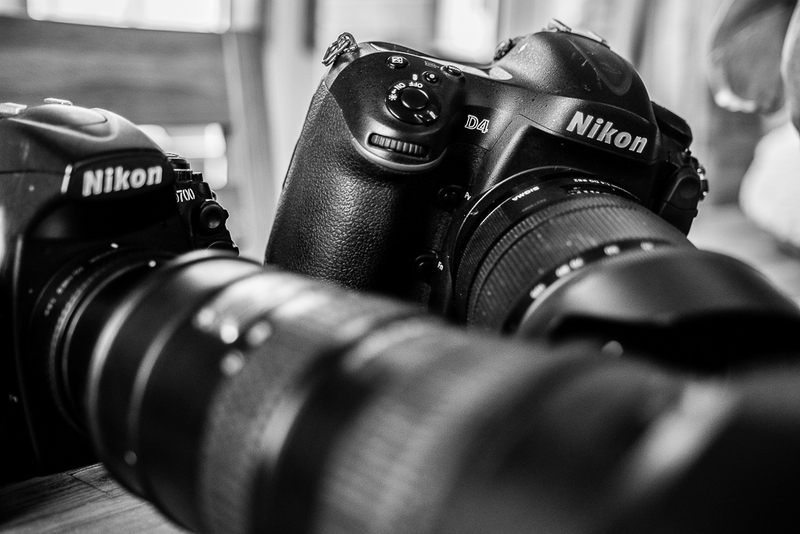 Neither of the Nikons would ever be there with me on a day like that.